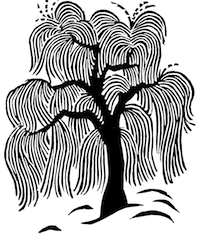 At Congress in June 2018, CanLit Guides officially launched The 2018 Collection. This new collection of sixteen chapters, written and peer-reviewed by field experts and edited by the CanLit Guides team, is an impressive set of resource materials that cover a wide range of topics, time periods, and genres. We’re proud to add such a fantastic set of educational chapters to our robust collection. Have you had a chance to read through these chapters? If so, you’re among the 25,000+ educators, students, and other users from across Canada and the world who have accessed CanLit Guides 88,000+ times since May. We’re excited to see these numbers continue to grow. And don’t worry: CanLit Guides has always been, and will continue to be, free and open-access to the public. 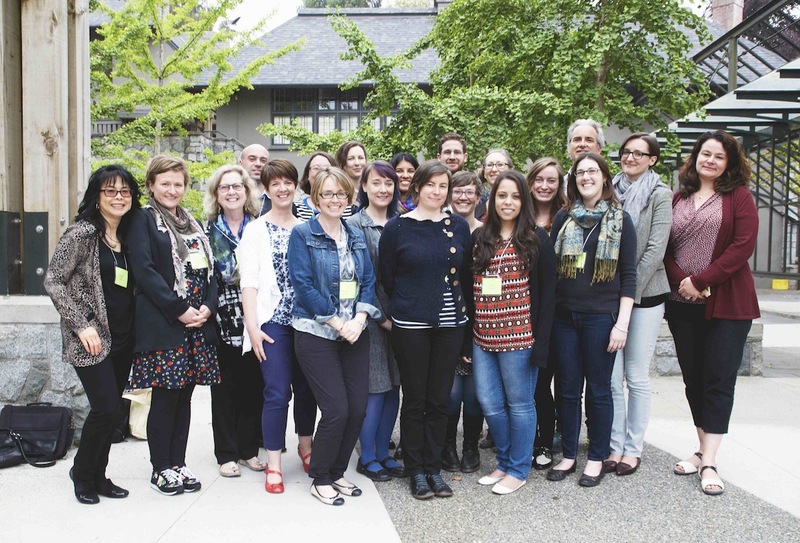 From May 25 to 26, 2016, Canadian Literature hosted scholars from across the country for the first CanLit Guides Workshop at UBC’s Vancouver Campus. The workshop aimed to foster a sense of community amongst post-secondary educators specializing in Canadian literature, generate discussion on approaches to teaching CanLit, and produce new chapters for CanLit Guides (an open-access teaching resource produced by Canadian Literature). The event marks a shift in how we produce CanLit Guides: previously, chapters in the guides were written in-house by editors and graduate students; now, we have transitioned to a system where area specialists write chapters. Prior to the workshop itself, participants drafted 16 new chapters on a wide range of topics (from Marie Clements’ Burning Vision to diasporic studies to comics and more). Then, participants gathered at UBC for a series of highly collaborative sessions to offer each other peer-review feedback on chapter drafts. 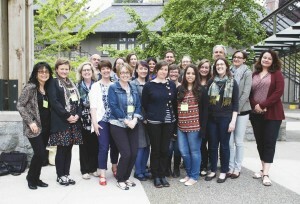 Participants also discussed approaches to teaching and the future of CanLit Guides. The workshop was an opportunity for a community of academics to come together as teachers, share ideas about pedagogy, and translate research expertise into classroom learning. Thanks to the generosity and enthusiasm of our participants, the workshop was an energizing and productive event. Keep an eye out for new CanLit Guides chapters in the next year and, in the meantime, be sure to take a look at the newly redesigned website. Photos of the workshop can be found on Canadian Literature‘s Flickr page.